Brandon Hedgecock is the owner and inspector of BH Home Inspection LLC. It’s a fair assessment to say that home inspectors have a certain obligation to inform and educate their customers, no matter what kind of home a prospective buyer is looking for. But Brandon sees it as something more than that—because a good home inspector wants to help keep people safe. That means that when you schedule an inspection with Brandon, his number one priority is to ensure that you have a precise understanding of any defective structural or mechanical components that could be costly to fix and potentially hazardous to a safe living space. Brandon goes above and beyond to pave the way to a protected investment—and it all starts by protecting his customers. 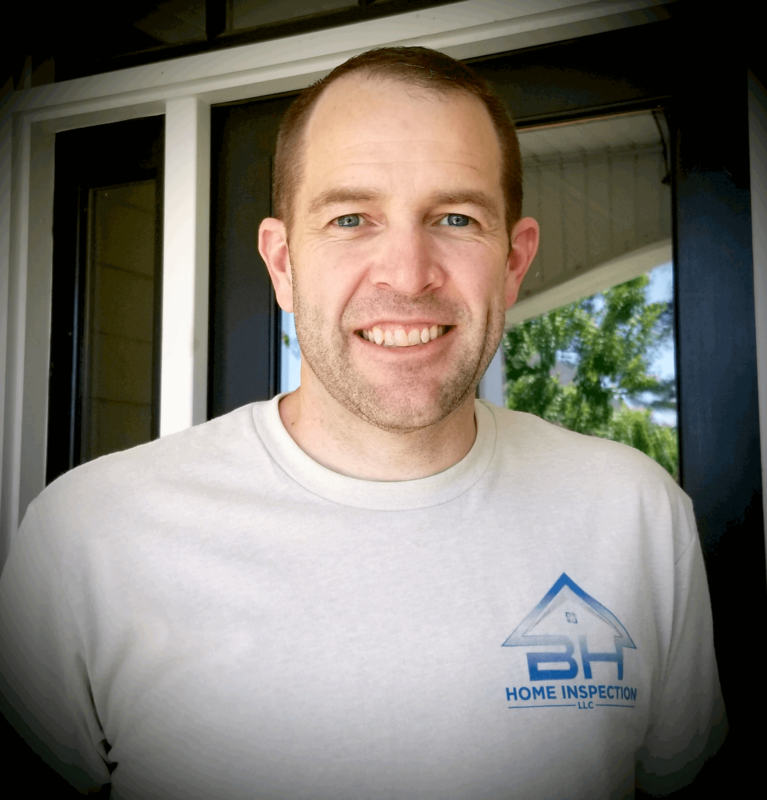 Brandon has had a lifelong interest in home construction, an interest that eventually led him to pursue a career in home inspection. Prior to earning his certification as a professional inspector, Brandon served in a leadership role for a major manufacturer, performing tasks such as plant and mine management, quality control, product supervision, and project management. 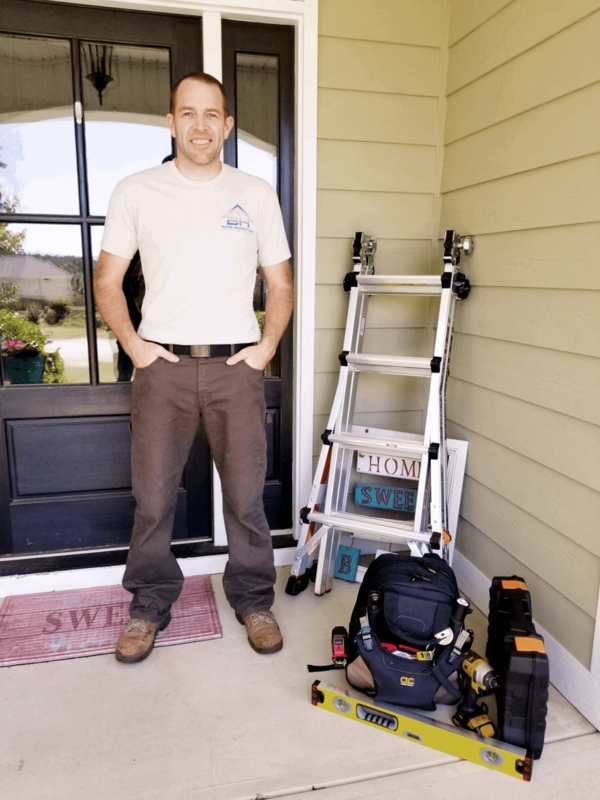 This line of work demanded a strong attention to detail, a tenacious work ethic, and strict safety standards—qualities that Brandon employs daily in his career as a home inspector. Brandon has also owned and managed numerous residential properties, giving him keen insights into what a good home should look like. When he’s not inspecting homes, Brandon stays active outdoors, often going fishing, camping, or golfing. Brandon also enjoys woodworking and working on cars. 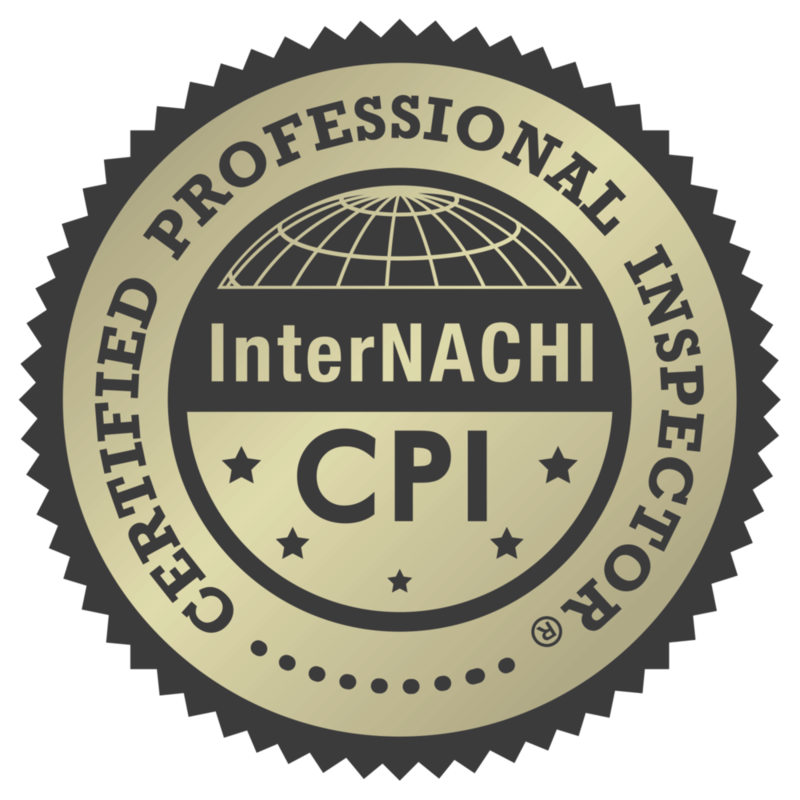 At BH Home Inspection LLC, we understand that a home is a large investment—and it’s our goal to see to it that your prospective investment is protected.